Chiseled 6-foot-7-inch Deontay Wilder dropped out of college and turned to boxing in 2005 to support his daughter, who was born with spina bifida. He was a quick study, winning the U.S. Olympic trials in his 21st amateur fight and earning an Olympic bronze medal at the 2008 Beijing Games. 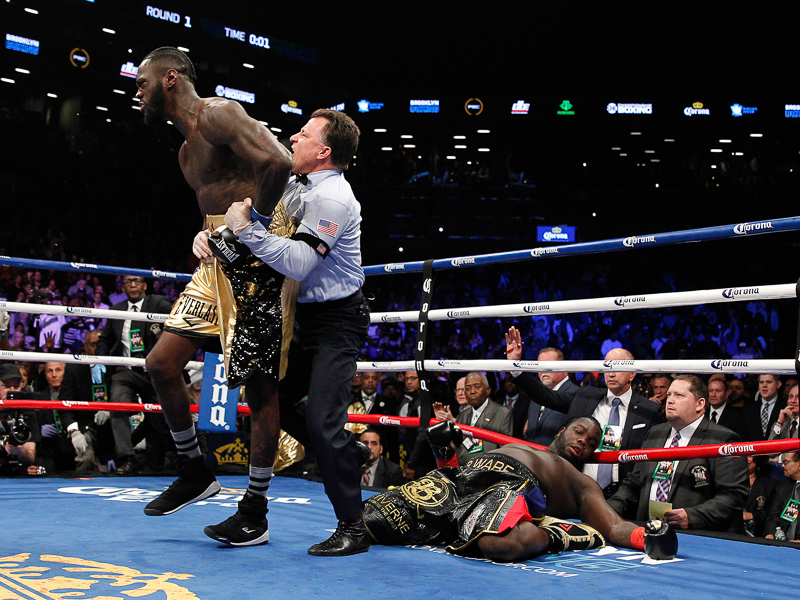 After winning his first 32 professional bouts by knockout, Wilder capped his rapid ascent by capturing a share of the world heavyweight title in January 2015.